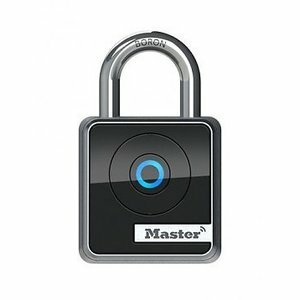 Bluetooth operated padlock for indoor use. 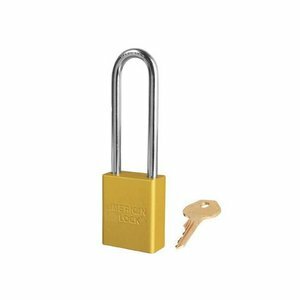 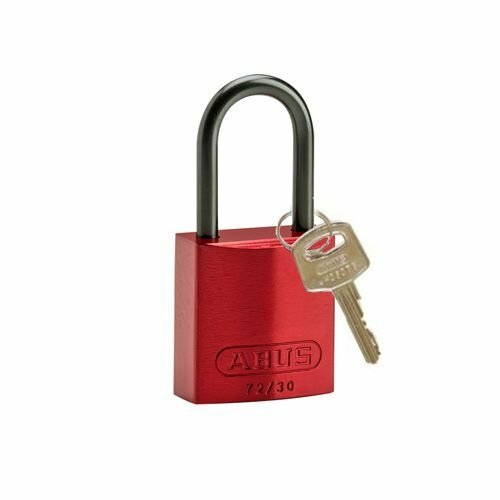 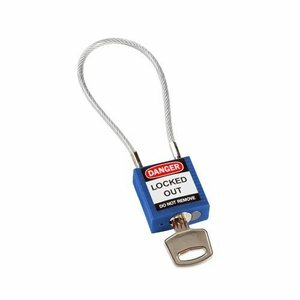 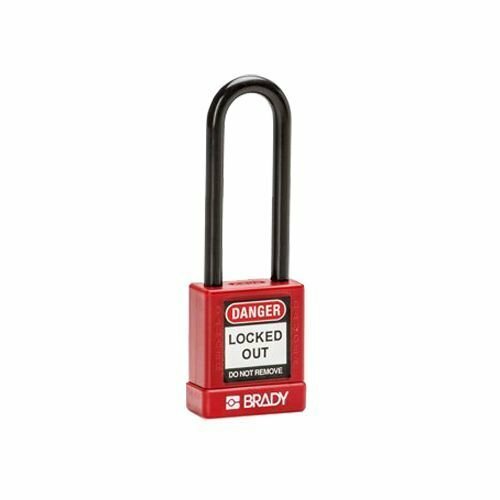 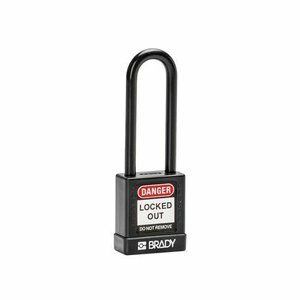 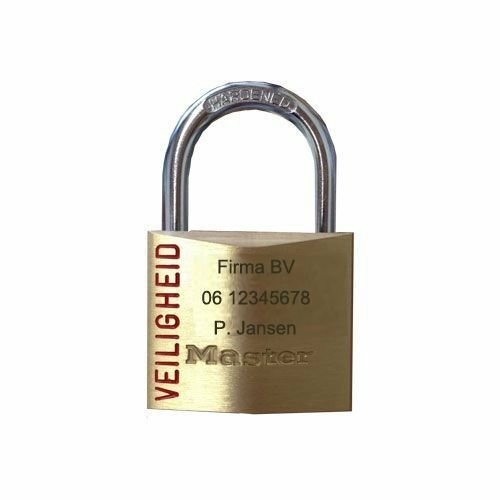 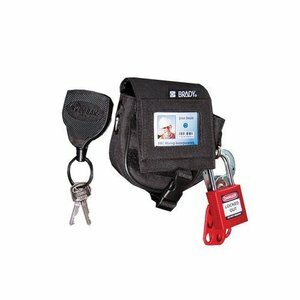 Padlock according to the requirements regarding personal safety locks. 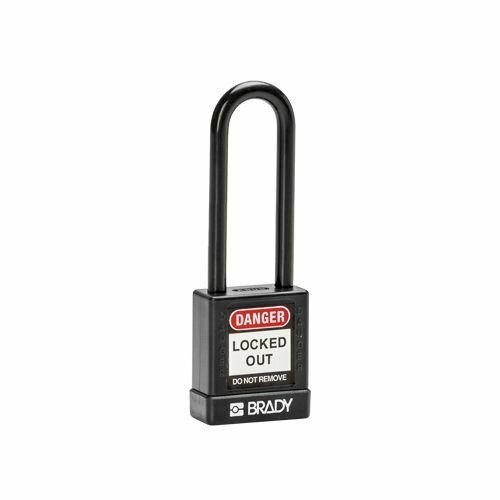 Aluminium safety padlock with black composite cover and insulated aluminium shackle (ø 6,5mm, H 75mm).